Lots of people have been asking and are still asking when will TSTV commence the sales of decoder, but it appears TSTV has gone into hiding. No word on when the sales will begin as they have defiled every date promised in the past. The only thing they do now is to update their twitter page, and some people think they are now Twitter Service Television. Though if you have free to air decoders like STRONG, you can still enjoy their channels and all that. I don’t know the forces fighting TSTV management but I think the forces are higher than them. 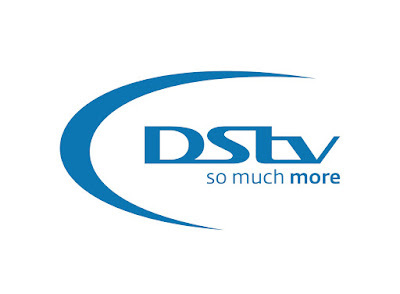 MultiChoice DSTV, PayTV provider on the other hand is utilizing the moment, currently running special price for Easter Promo slashed down prices of decoders and subscription. The new price offer, dubbed “the Easter Explora Slash”, allows subscribers to enjoy 64% on the Explora decoder and subscription bundle. whilst an Explora decoder plus one-month Compact Plus subscription is now N33,500, down from N52,200. Furthermore, a one-month Compact subscription with Explora decoder will now go for N29, 900 against the old price of N51, 600. This offer is valid till March 31, 2018 and is open to new and existing subscribers.